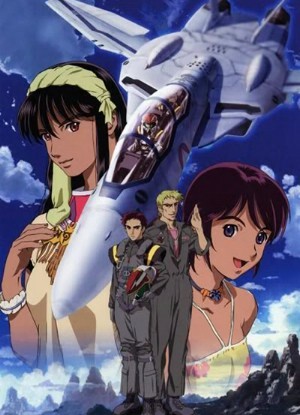 Watch Macross Zero full episodes online English Sub. Synopsis: Taking place one year before the Zentraedi arrive on Earth, Macross Zero chronicles the final days of the war between the U.N. Spacy and anti-U.N. factions. After being shot down by the anti-U.N.’s newest fighter plane, ace pilot Shin Kudo finds himself on the remote island of Mayan, where technology is almost non-existent. While Shin stays on the island to heal his wounds, the tranqulity of the island is shattered by a battle that involves the UN’s newest fighter – the VF-0.